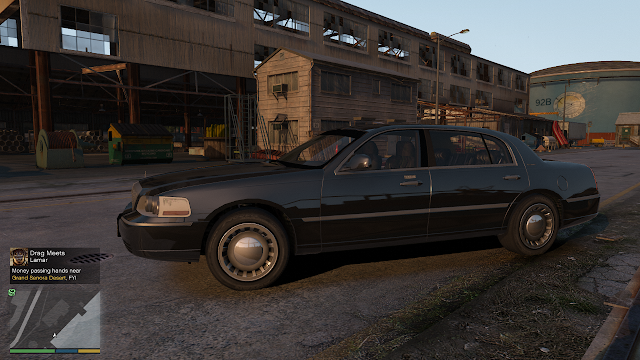 What about Chevy Caprice 1993 V2.0 for Gta IV ? 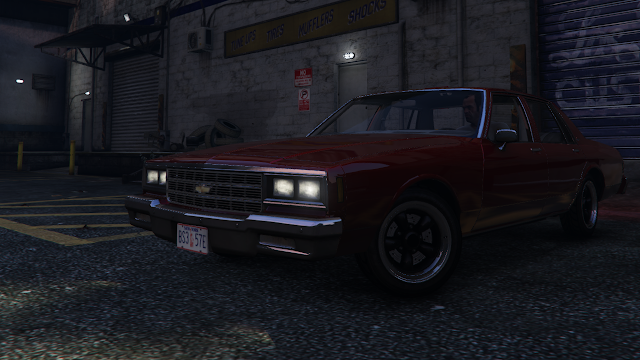 You're not the first person to ask me anything specific can not say! I didn't wanted to be rude or something, no, no! 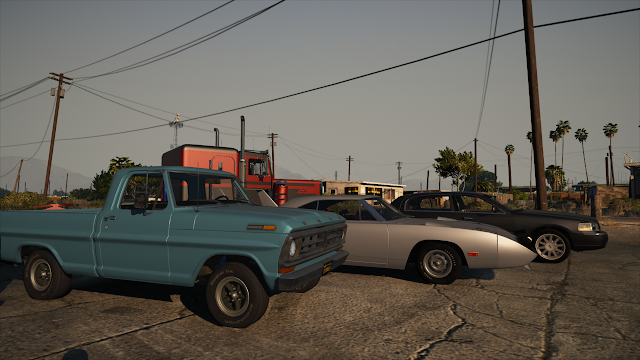 I'm just only asking, I'm currently use Your first version of chevy and I must say its very good esspecially with CRY ENB mod! 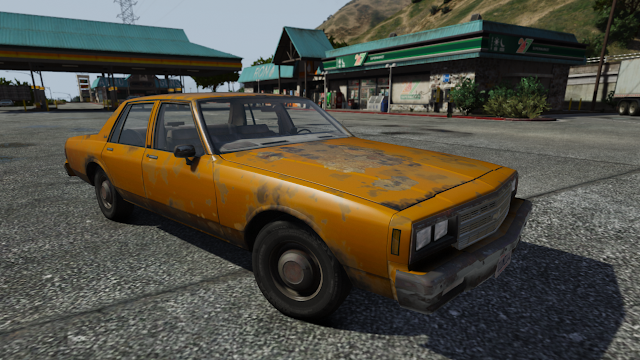 I've written my previous post because I see that You started modding GTA V, so can We expect future versions Caprice in IV or V?